My hair didn’t care for the old formula. Didn’t provide enough slip. My go to detangler that has never steered me wrong is Trader Joe’s Nourish Spa conditioner. Inexpensive and a little goes a long way. For those concerned ab parabens, there’s the Tea Tree Tingle conditioner that works just as well for $1 more. I’ve use both and the HEHH detangles the best. 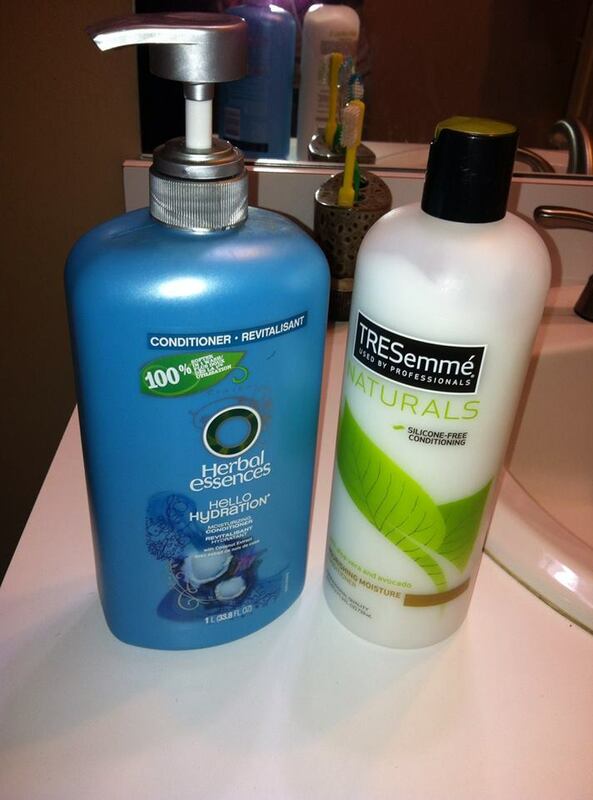 I like the Tresemme Naturals alot but not like HEHH. I recently started using HE Honey I’m strong and that works just as well as HEHH. I switch between those two primarily now. My hair loves the Tresemme, but the old formula. I haven’t tried the new one that you tried but I hope my hair still loves it. The old formula gave my hair soooo much slip, and I never have a problem finger detangling with it. If the new formula doesn’t work as well, I may go back to the HEHH. AUSSIE MOIST…hands down! And I’ve tried HEHH and Tresemme naturals old formula. Can’t even begin to compare to Aussie moist. Love the site! I’ve tried both HEHH and Tresemme and neither one did it for me. HEHH always left a film on my hair and Tresemme wasn’t moisturizing/slippery enough. Trader Joes nourish spa and tea tree tingle are my boos! 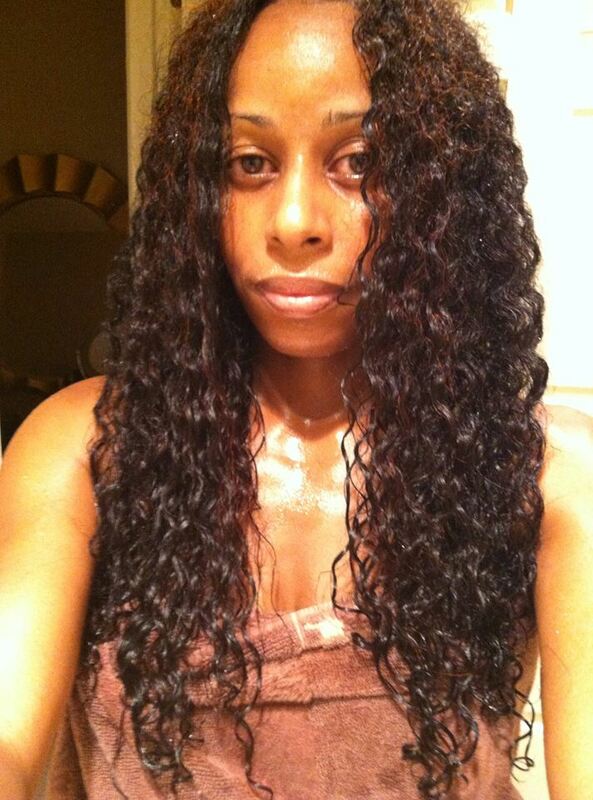 I use TTT as my cleanser and nourish spa as my detangler/leave in. I’m using Dove Daily Moisture Renewal. I love it. I also love the Pantene Naturals and use that one as well.